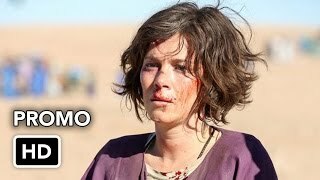 American Odyssey 1×06 “Wingman” – After seeing Aslam’s (Omar Ghazaoui) picture on Shakir Kahn’s (Yousef Sweid) television show, Odelle (Anna Friel) is finally reunited with her young friend. 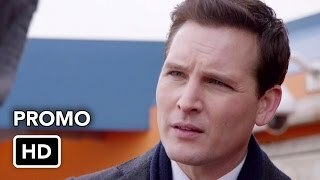 Maya’s (Elena Kampouris) relationship with Cameron (Cameron Dallas) deepens, worrying Peter (Peter Facinelli), who believes that the young man is a Societel Mining spy. 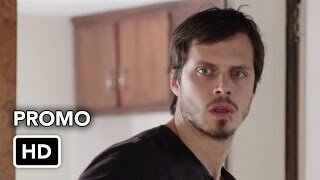 Still hot on his father’s trail, Harrison (Jake Robinson) inquires about a story his father never finished. Nate Mooney, Daniella Pineda, Adewale Akinnuoye-Agbaje, and Treat Williams also star.